I am definitely interested in the possibility for a loop trail like this. I think just a linker trail between the lake siskiyou and the sisson-callahan trails would be a huge bonus. It would easily open up many backpacking options. Just out of curiosity, we had a brief email exchange 1 or 2 years ago. Did you ever make it up to Antelope Creek Lakes? Thanks for all the work on your site, it’s a great resource. I’m very interested in doing this loop this summer. Have you made any progress on filling in the missing legs? 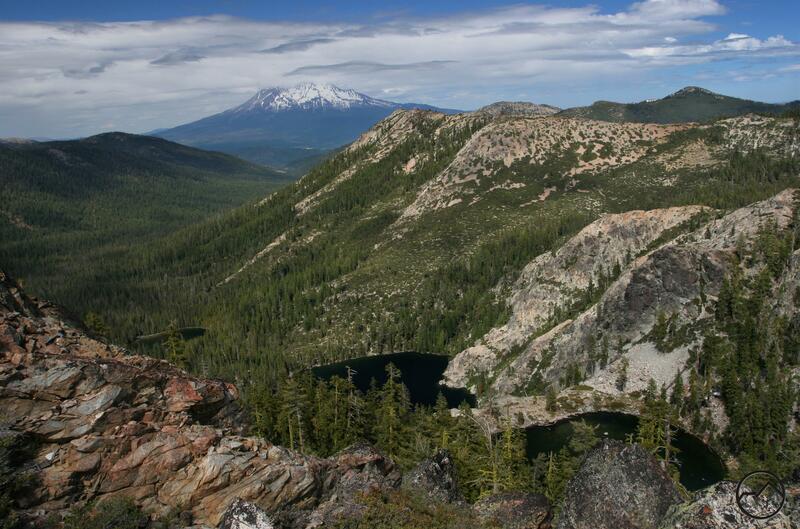 Your site is a amazing resource that has given me countless successful trips through Mt Shasta and the Trinity s.
Thanks for checking out my site! I really appreciate it! 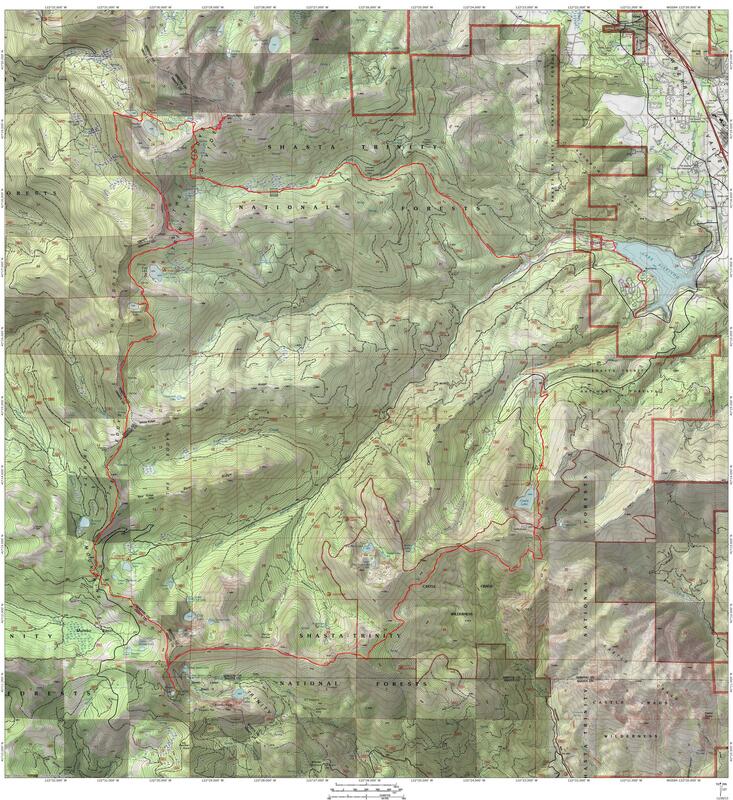 As far as the headwaters loop, the missing sections have not been filled in yet. 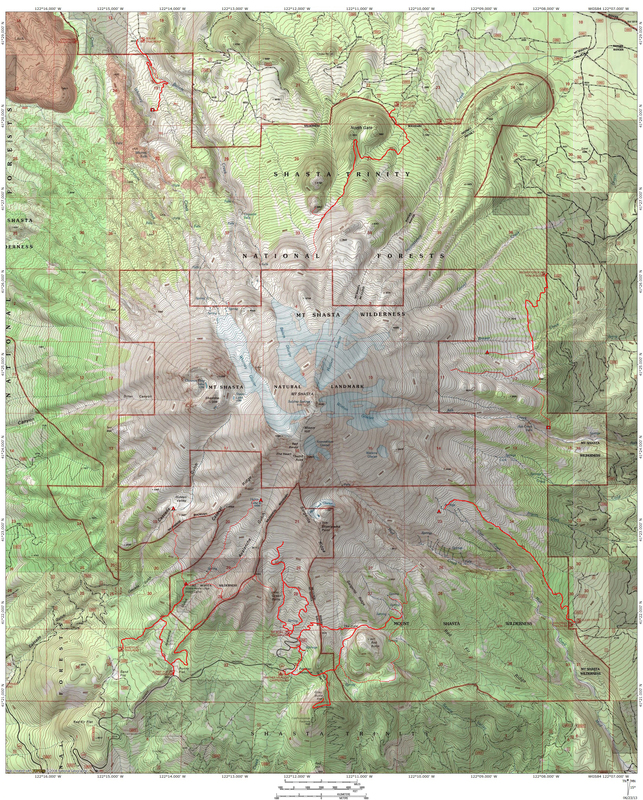 The Mount Shasta Trails Association does have a master plan that includes sections of trail that would complete the loop though. I am not sure when those will work their way up to the “do list” though. That said, if you don’t mind walking on some seldom used dirt roads at the very beginning and very end of the hike, it can be done right now. Shoot me an email and I can send you a map showing the sections I am referring to. Very interested in hiking this loop this summer. Do you have a map? Great!! I ran into this wonderful article being in a campground near McCloud. I am planning my next move now and would love to give a try to that loop… Could you give me some info on the missing parts?? Thank you!